Join me in celebrating the launch of Modernique - A book of inspiring interiors! A bright and energetic group of talent, the Buckingham Interiors + Design studio and staff are located in the equally vibrant West Town neighborhood of Chicago. 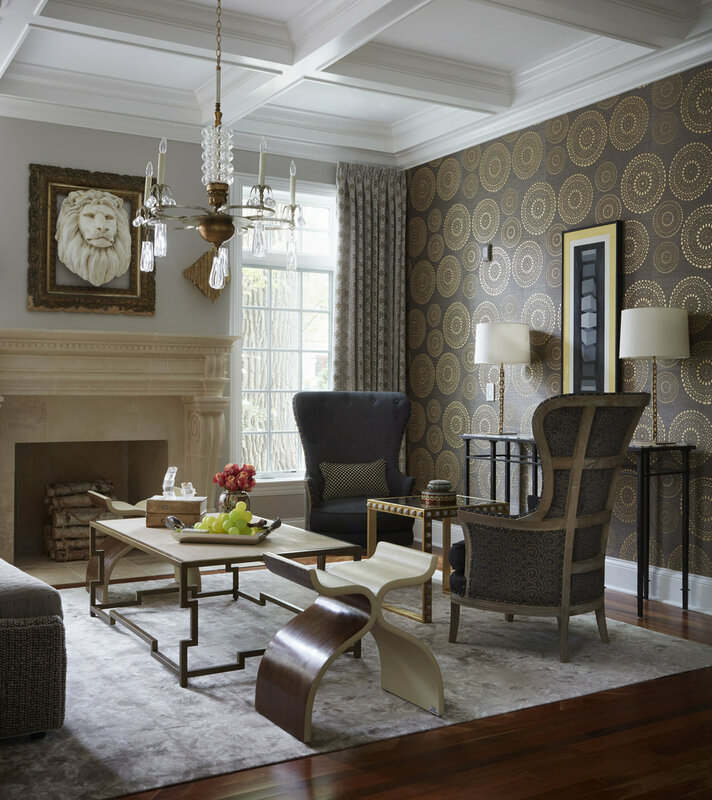 Led by Julia Buckingham, the team brings her signature style, Modernique®, to life designing interiors that are interesting, warm and curated; where old and new sit comfortably near high and low and where the rare helps punctuate the real in every room.